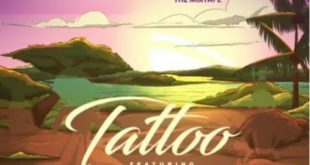 Del B – Tattoo ft. Davido x Mr Eazi, Nigerian producer Del B serves us with a new lovely single dubbed “Tattoo” featuring The Baddest, Davido and Mr Eazi. 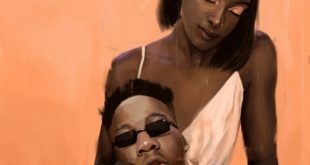 CDQ joins forces with Mr. Eazi on the masterpiece titled "Soft". 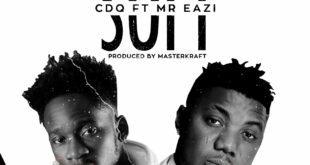 MasterKraft produced CDQ – Soft ft. Mr Eazi song. Download and enjoy "CDQ – Soft" below. 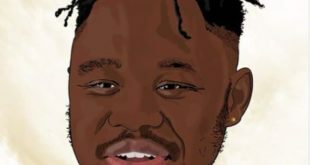 Medikal is next to be featured on GuiltyBeatz produced - Genging instrumentals which features Mr. Eazi. He delivers something nice and simple for your to add to your playlist. 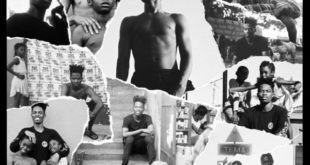 Download GuiltyBeatz x Mr Eazi ft. Medikal – Genging. 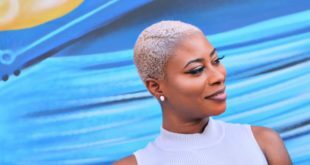 Mr Eazi – Overload ft. Slimcase & Mr. Real (Official Video). 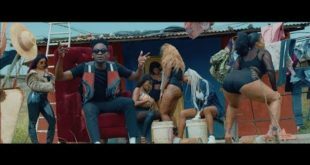 Mr Eazi joins forces with Slimcase and Mr. Real once again on the official music video of "Overload". Kindly enjoy Overload music Video below. A brand new song you surely gonna love. 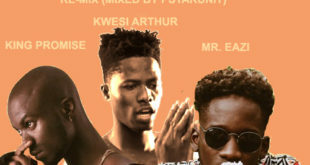 King Promise's Oh Yeah Reemix featuring Mr. Eazi now got Kwesi Arthur's verse on. 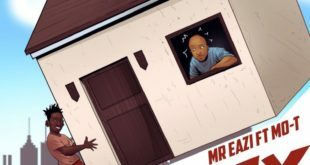 Download King Promise Oh Yeah Reemix Ft Kwesi Arthur & Mr. Eazi (Mixed By PstarUnit) below.